Check information about your Nokia cell phone - model, hardware and product codes. Verify Nokia carrier, purchase country and other details. All Nokia models are supported. 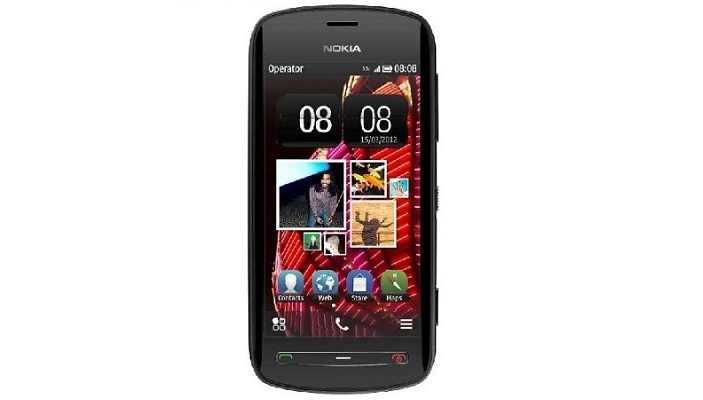 Use our checker before buying used or new Nokia smartphone. Make sure the IMEI/ESN number of your Nokia phone is clean and valid. Create a permanent link to this IMEI check report. Click "Generate" button, then copy and paste the generated link to your listing on Ebay, Craigslist or anywhere else. This will attract more potential buyers and will help you to sell your device quicker. You are able to hide last digits of IMEI number as well. Share full IMEI number or hide last digits of the IMEI number if needed. In case you hide digits of the IMEI number, no one can find out the full IMEI. That's why sharing our check report is totally safe.